Dental crowns are an essential restoration to any problem involving missing or damaged teeth. They are produced from the most durable materials and customized to match your natural teeth. We utilize specialized zirconium material for crowns. The fabrication of a crown requires several steps, and generally two dental visits. Your tooth is prepared by removing the outer portion to create the space required for a crown. 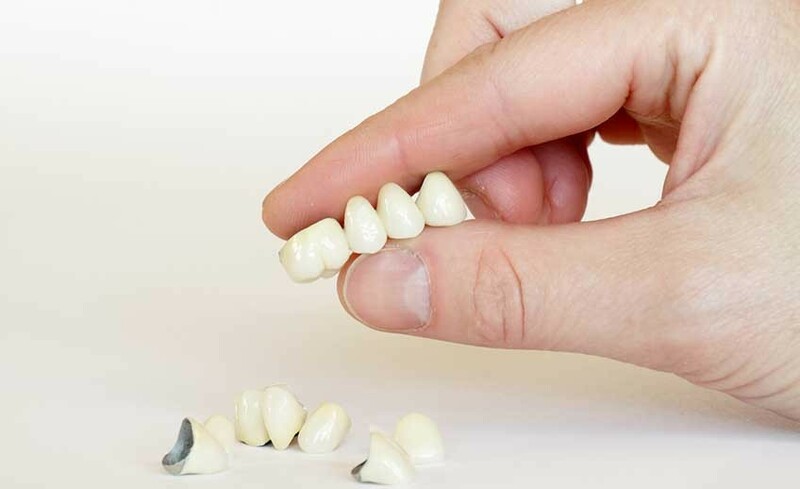 After your tooth is prepared, an impression is taken to produce a rubber model. This is then sent the lab where the crowns will be designed. In our office, we make a temporary crown to protect your teeth during the design of your permanent one. When it is ready, we cement your new crown in place using the safest techniques. A crown covers a prepared tooth to restore it to its natural shape, size and function. It can strengthen a tooth that has had a large amount of dental decay and a large dental filling. Our specialities in dental crowns can help you recover a healthy smile that emanates beauty. Please call us today to schedule a complimentary consultation!